It is the end of the first week of my last semester of school. Before high school graduation, I did not experience any of this angsty anxiousness. I looked forward to college–to the “best years of my life” that my parents had waxed on about during many a family dinner. But this time around, it seems different. Now, in my head (or I should say in the one month ago head of mine), I equated graduation with 1] my parents cutting off the strings of financial support; 2] separation from most of the friends that I have met throughout college as we all go our separate ways across the globe; and 3] a ho-hum, 9-to-5 job. But I’m starting to warm up to this whole graduation idea, starting to realize that life can be great even when not bracketed by syllabi and finals. The change was mostly mental. After fourteen more weeks, my life as an “official” student will end. But when I get done with my courses for this semester, I will be free to study what I want when I want. Not all “learning” costs upwards of $17,000 in tuition each semester. This semester, I am taking Russian History, US-China Relations, Geopolitics of the 21st Century, Chinese Literature, and Fitness Swimming. I could learn about Geopolitics from a few good blogs or an Economist subscription, learn about Russian History with a public library subscription, learn about U.S.-China Relations from a conversation with a friend, and learn about….well, you get the point. Most learning costs nothing at all. But after the song got over and I boarded a plane the next morning, Vedder was wrong: my friends actually did know where I was. It’s easy–easier than ever before, dare I say–to keep in touch with long-distance friends. 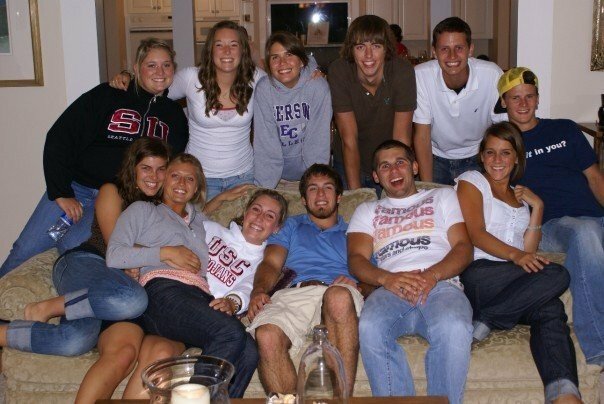 I have even grown closer with some friends from high school since graduation. I expect it to be the same way this time around. It doesn’t help that not too long ago I read And Then We Came To The End, a book that makes office life seem about as enjoyable as being a Syracuse fan. But then, more recently, I read another book. It is an affordable and accessible book that I have already mentioned once before but I can’t help but mention again: The Art of Nonconformity. I read it on the bus rides to and from work each day for a while. I would read a few pages, and those few pages would almost always get me thinking about how what Chris was saying fit into my life, and then BAM, I was at work. So it took a while to finish, but it was well worth it. It turns out, a job is what you make of it. If I’m unsatisfied with a class at school, I tend to switch out. 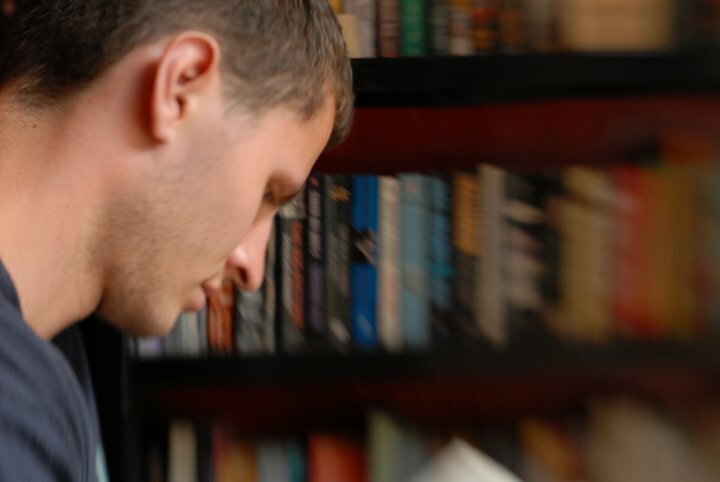 If I’m unsatisfied with a book, I tend to stop reading it. A job is no different: in fact, the consequences are often worse if you don’t quit. The years of lifelong, fixed employment are over. The average twentysomething will work seven jobs throughout the span of these ten glorious years. If I’m unsatisfied with my future office environment, either I will look for opportunities to improve it, or if that seems impossible, I will search for a new job. Don’t settle. Your job is not just a way to fill up the weekdays and pay the bills until the weekend (finally) arrives. Your job should engage and challenge and bewilder and fascinate you. As for me, I got my first job offer earlier this week, and while I am still not sure if I will accept it, I do know that it is the type of job that would definitely pass the Devon Test. So would my other top job options. 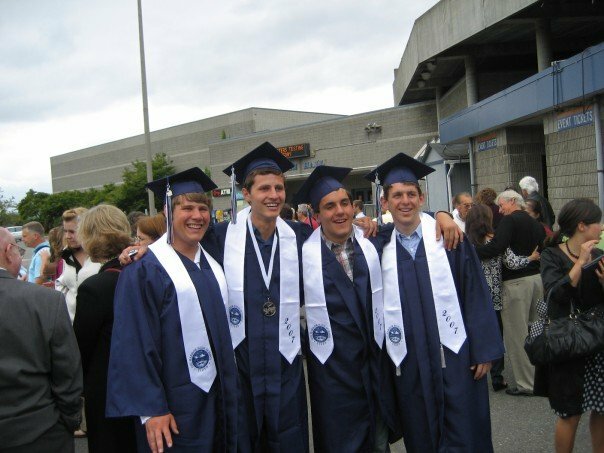 Graduation will come in May, and the next phase will be even more unpredictable and exciting as the last. It’s the same way for any major transition in life. Maybe you are about to enter the married life and worried that you will miss bachelorhood more than a 6th grader misses recess. Or maybe you are about to have your first kid and you can’t stop having nightmares about dirty diapers. Perhaps you are about to be an empty-nester, or about to switch jobs, or about to retire. You and I both can’t escape the about to‘s. Instead of dreading the transitions, latch onto the mindset of a wandering hitchhiker and allow yourself to enjoy the ride. Allow yourself to constantly search, experience, and evaluate new places, new people, new books, new foods, new ideas, new hobbies, new arts, new sports, and new lifestyles. This way, life will never be dull. Better yet, the nostalgia for some past life stage will be outweighed by the excitement for current life. 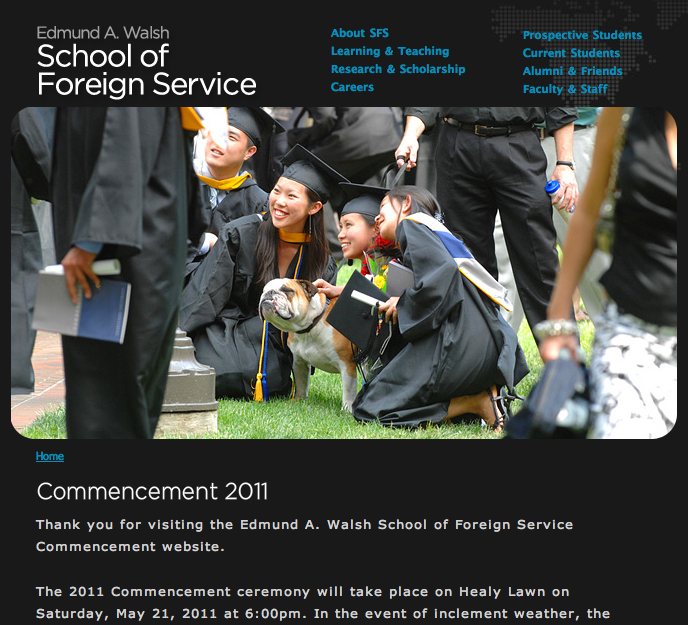 On May 21, 2011, at 6:00 PM on Healy Lawn, commencement will commence. I know what you mean about transitions. But in a day-to-day sense, this one is easier than you’d expect — once you’re finished with school, you have more free time. Instead of balancing a school and a job, you only have the job (if you have a job –no job to job transition is harder). Your free time is largely in the evenings and on the weekends, but no more essays filling up your weekends and more money to spend on things you enjoy, going out with friends, etc. And you can always keep learning about anything you are interested in, which no longer need to be confined to one discipline – there are lots of non-degree classes and, of course, there are books and other resources. After grad school, more people tend to stick around in the same area. Look forward to it. Good points. You’re right–believe it or not, I never thought about having weekends free from work! Also, thanks for reading the post–I hope that being a professional editor and reading my scraped-together posts is not too….painful. Hope to see you in Seattle or DC sometime!